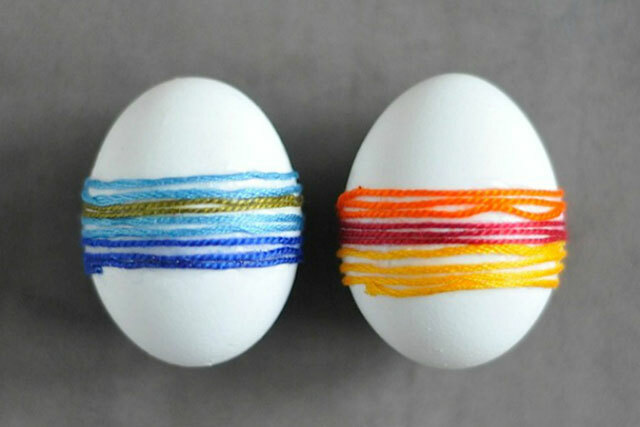 We've never seen such pretty egg design ideas for Easter! 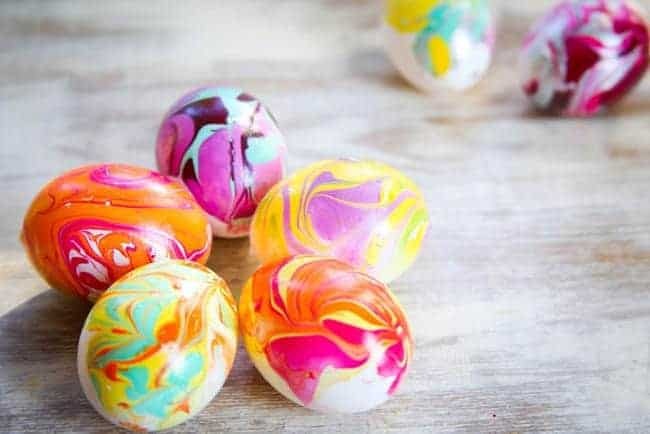 With Easter just around the corner, you're probably in the midst of planning a celebration and finding new ways to decorate Easter eggs. Let's face it. Pigments and paint don't cut it anymore. To help you out, we've decided to list down great craft ideas floating around online. 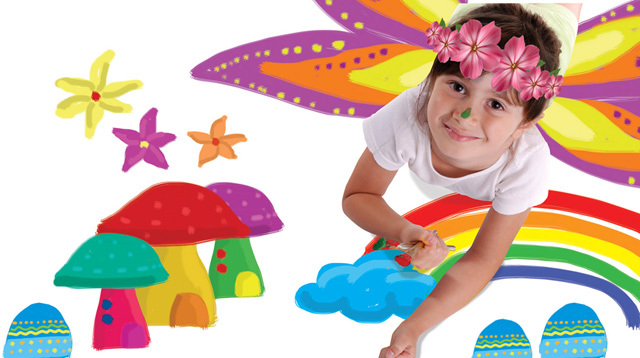 Whether you're making decor for a party or you're planning to spend an artsy day with the little ones, these will surely come in handy! If you're going for a more dainty feel, try decoupage. All you have to do is take small prints, apply Modge Podge, or diluted white glue, at the back and stick the cut-out onto the egg. 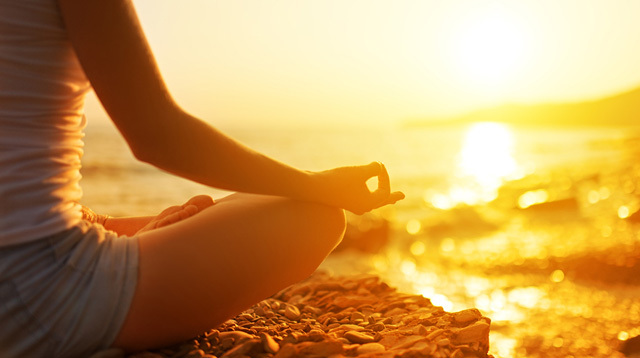 Smooth out the edges with your finger to make it look seamless. 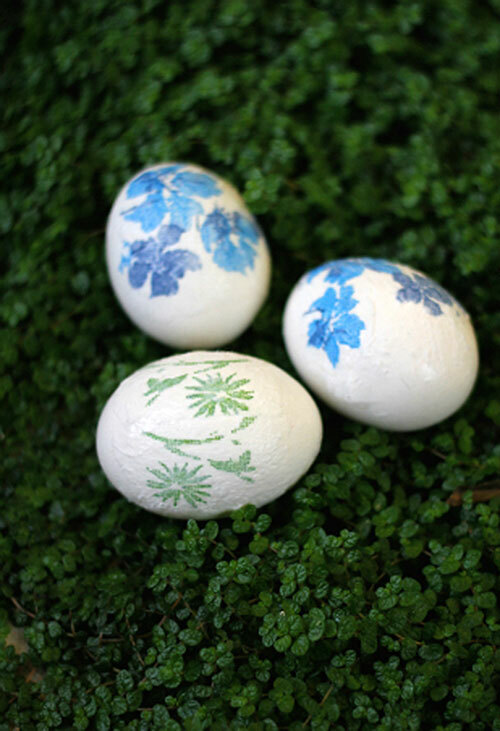 Tip: To protect your design from peeling, coat the egg with decoupage medium afterwards! 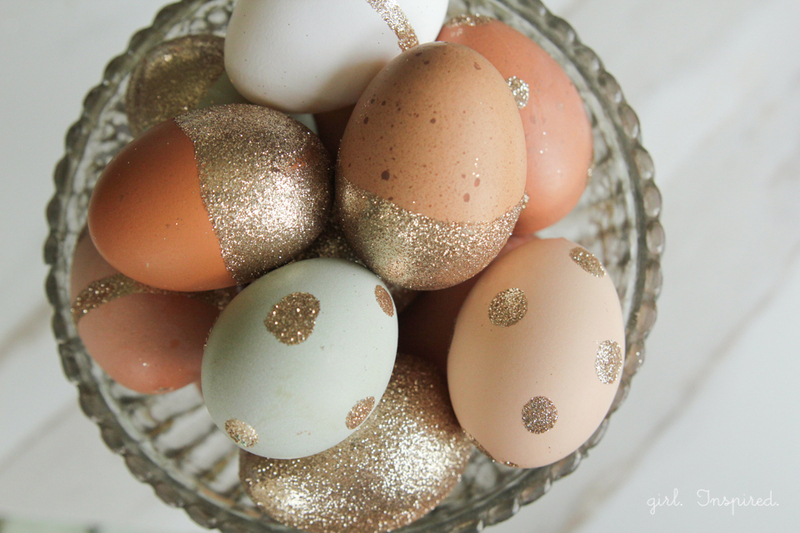 Add a bit of sparkle to your Easter hunt with glitter! 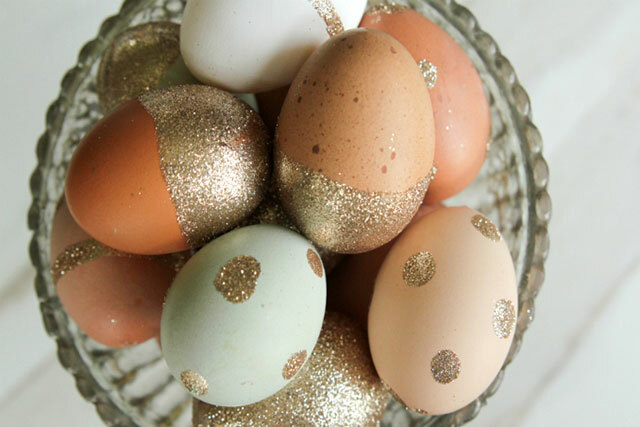 Start by drawing your outline with glue and dip the egg to glitter in the color of your choice. Once your design shows, tap of the excess and leave to dry. Tip: For an intersting mix, try combining commercial white and native eggs in your display. 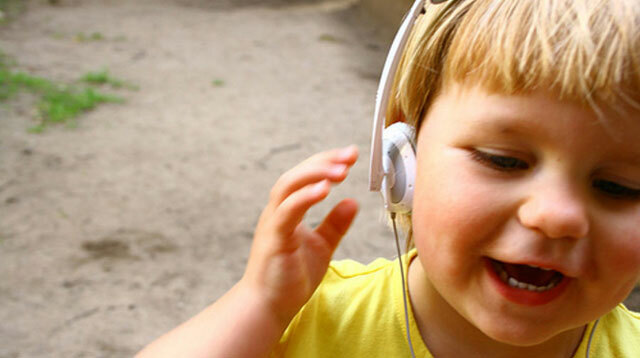 This one is great for the young ones. 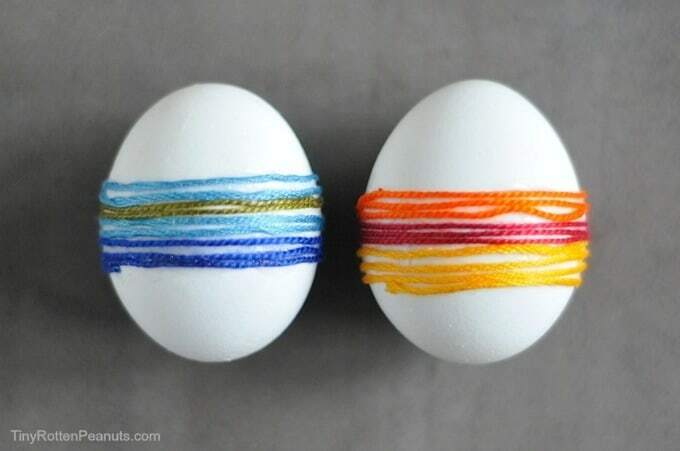 You only need two things—craft glue plus embroidery thread in different colors and you can wrap away! Tip: Thread made from 100% cotton floss works best. 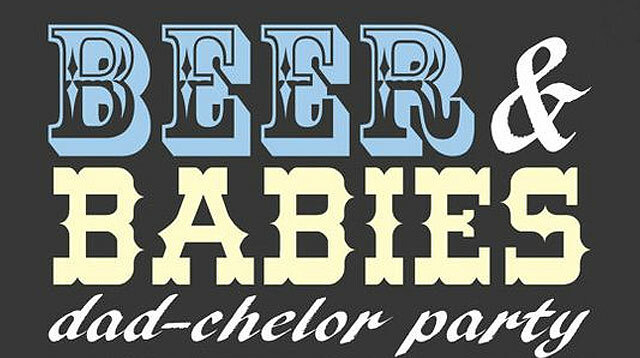 Buy it in bulk here. Create your swirls by combining around 20 to 30 drops of food coloring with one teaspoon of vinegar, half cup of water and a tablespoon of olive oil. Gently lower eggs in your mixture for around one to two minutes before removing it with a spoon. Pat with a paper towel to remove residue. Tip: The longer you leave the eggs in the mixture, the darker the colors will be. 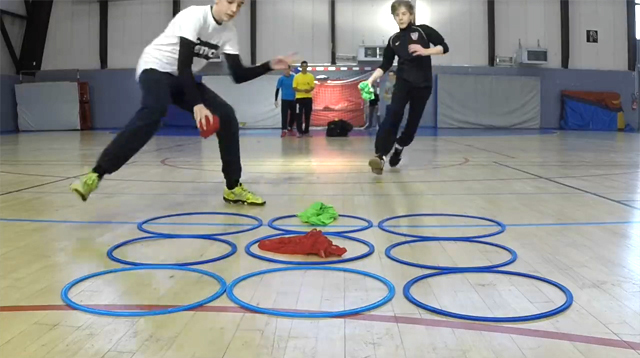 This Made Our Day: Kids Play Tic Tac Toe Like a Relay Race!